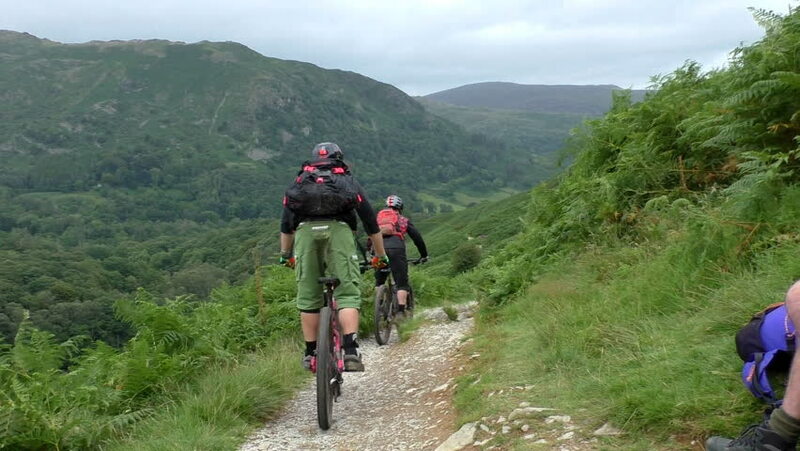 Group of three mountain bicycle riders riding down the trail in Lake District, England. hd00:16People hiking to Lighthouse on Dornbusch hill in Hiddensee Isle in Germany. Autumn time. hd00:16Kloster, Mecklenburg-Vorpommern/ Germany 17 October 2016: People hiking through Baltic sea landscape of Dornbusch at Hiddensee Isle (Germany). Autumn time. hd00:25Yacht sailing on opened sea. Sailing boat. Yacht from drone. Yachting video. Yacht from above. Sailboat from drone. Sailing video. Yachting at windy day. Yacht. Sailboat.